Require A Valid Doctors Prescription. We Receive A Copy Of The Prescription. 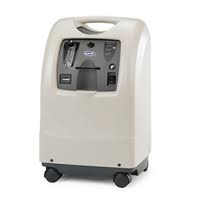 All of our stationary oxygen concentrators come with a 1 year warranty. All of our portable oxygen concentrators and Cpap units come with a 90 day warranty.